When you make your home at Preserve at Steele Creek, you will experience a world-class living experience in beautiful North Carolina. 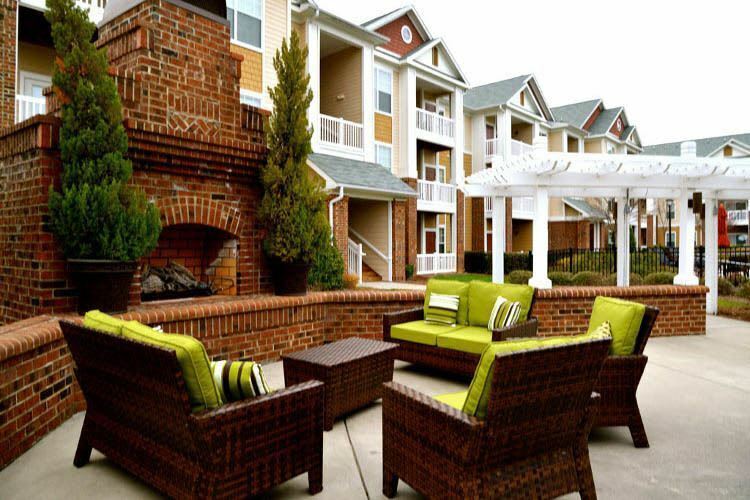 Nestled among verdant rolling hills, our apartments for rent in Charlotte, North Carolina, are designed to offer you southern sophistication and classic style. 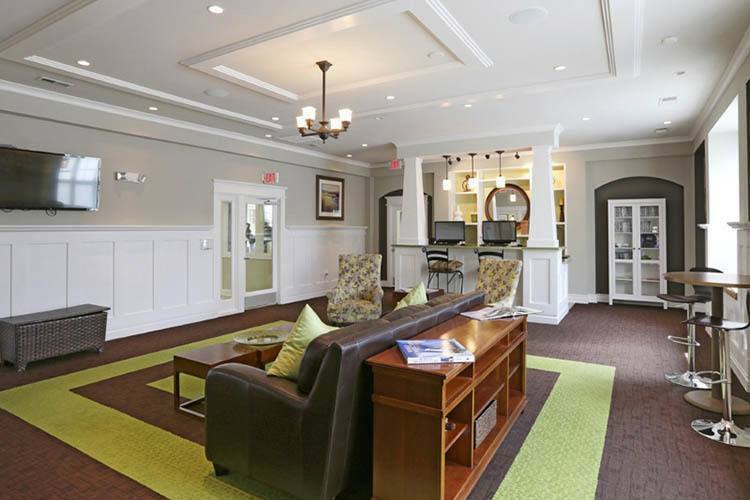 Set on beautifully manicured grounds, our luxury community is designed around your modern life. 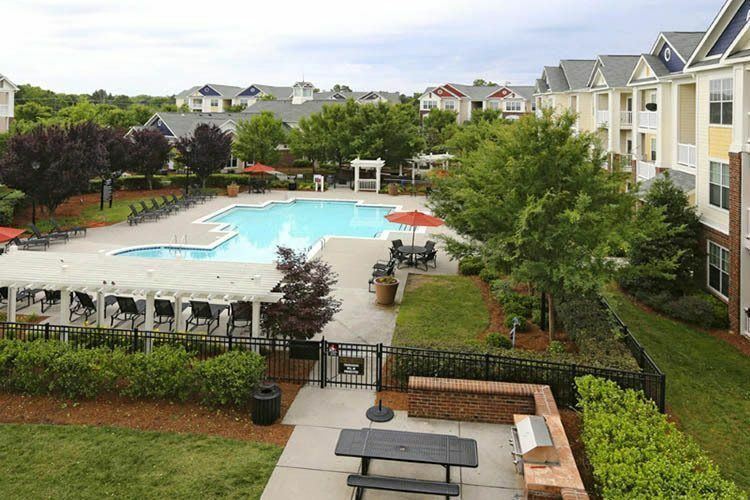 The highlight of our community is our resort-inspired outdoor swimming pool. 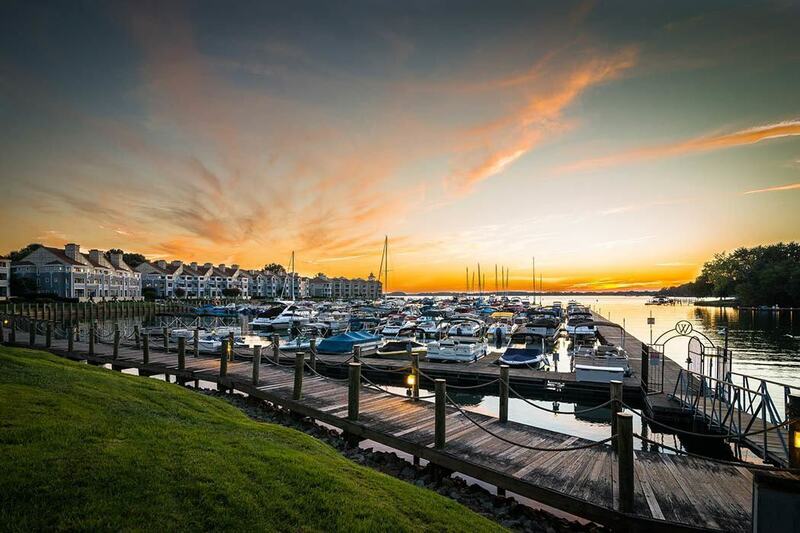 Featuring refreshing waters and an elegant sundeck, it’s the perfect place to unwind and meet your neighbors. 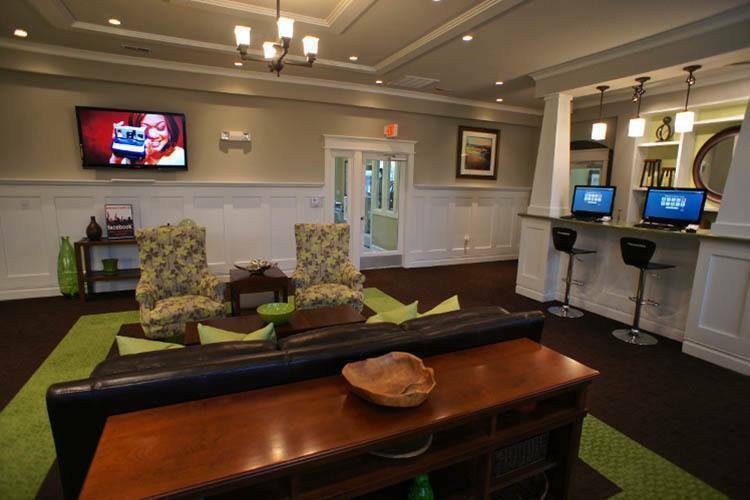 In the evenings, you can kick back and relax together at our outdoor firepit and resident lounge. 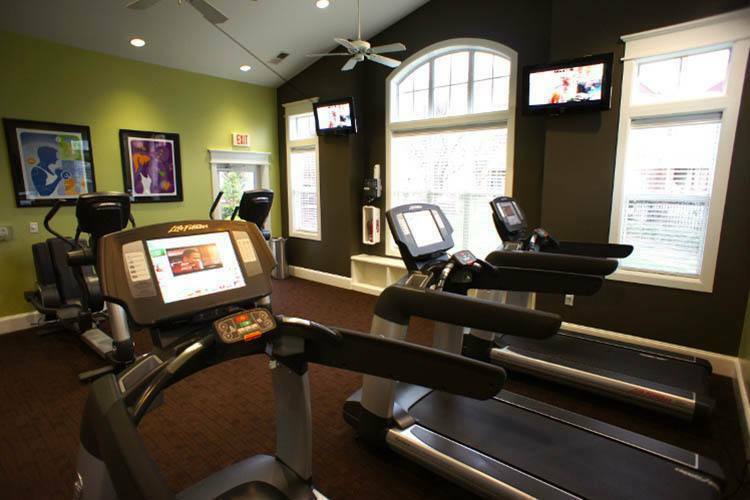 Before you head home, stop by our luxury clubhouse where you’ll find our convenient business center and state-of-the-art workout equipment in our fitness center. 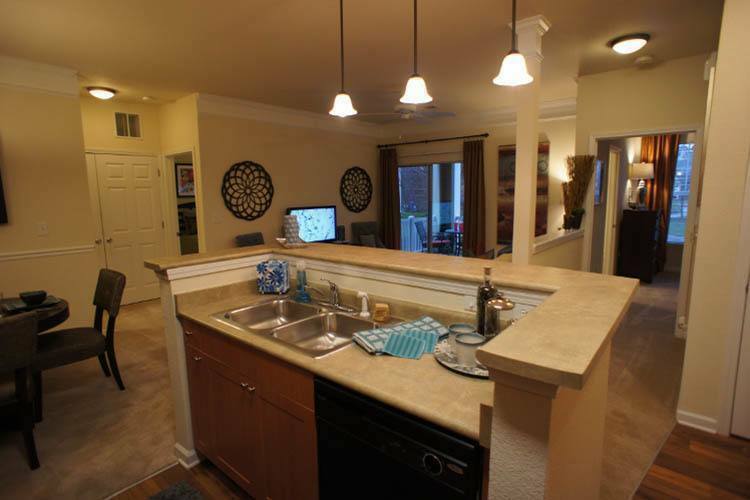 Make your way across the picturesque courtyard to your beautifully appointed apartment home. 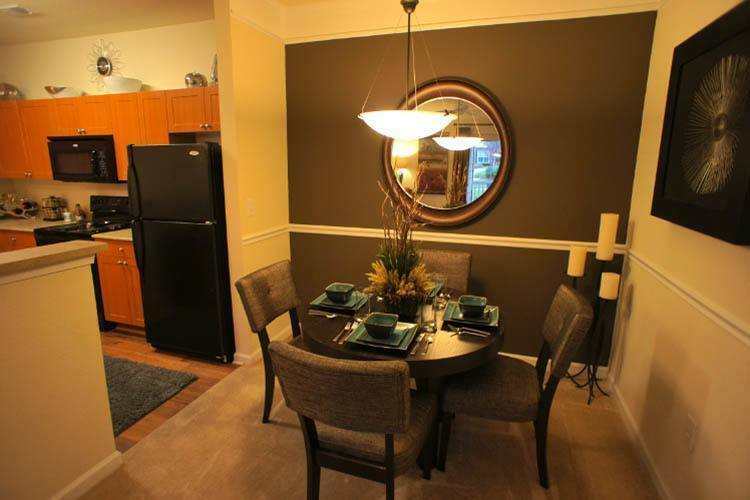 With one, two, and three bedroom floor plans available, you can tailor your home to fit your modern life. 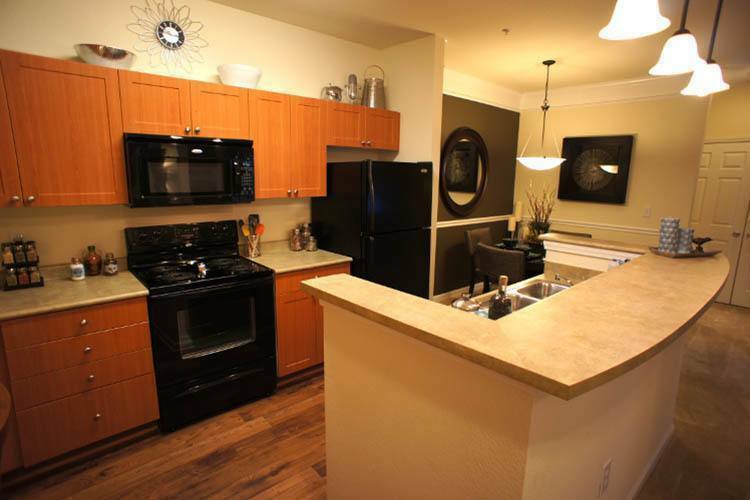 After whipping up a gourmet meal with the high-end appliances in your well-equipped kitchen, put your feet up on your peaceful and private balcony or patio. 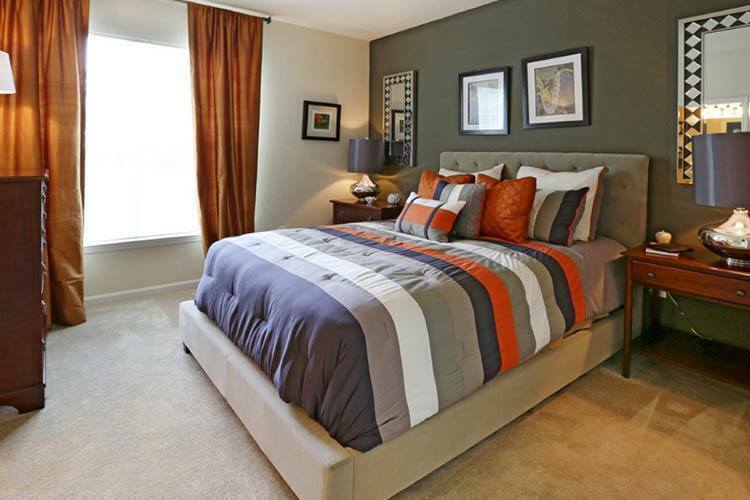 This is the lifestyle that’s waiting for you here at Preserve at Steele Creek. 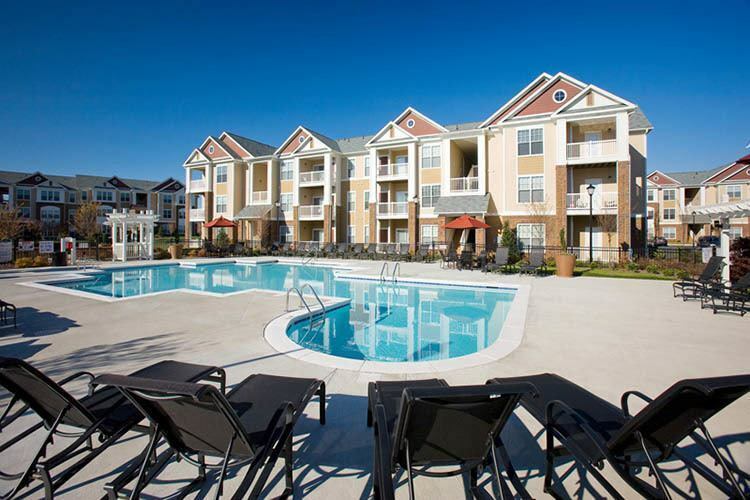 When you are ready to upgrade your life, give us a call to schedule your tour of our Charlotte, NC, apartments for rent near Carowinds Amusement Park.